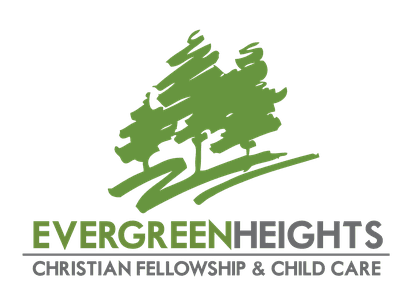 At Evergreen Heights, we partner with MB Mission in supporting missionaries who are sharing the gospel of hope in Jesus Christ with people all over the world. The realization of God’s calling on my life to join him in cross-cultural ministry overseas has been an incredible journey. It started in 2008 when I went to Thailand and continued in 2012-13 when I joined workers in Portugal for 7.5 months and saw lives changed through the faithful work of God’s people. My heart is to join Jesus in mission for healing and discipleship (Isaiah 61). I am excited to see how God will use my skills and my studies in Kinesiology, Personal Training, and Theology. Pray that I will be drawn into a deeper intimacy with God. Pray for a move of God’s Spirit in Portugal, bringing revival. Pray for the Bride of Christ, that we will be ready for Christ’s return. 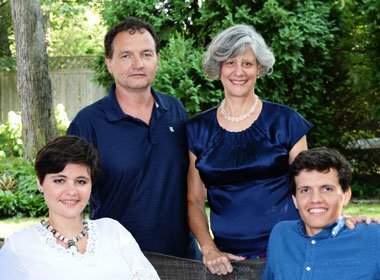 Robert and Anne are part of a team focused on bringing the Kingdom of God to the Mixtecs. This team has a focus on comprehensive discipleship that is oriented towards growing healthy churches among the least reached and indigenous peoples of southern Mexico. 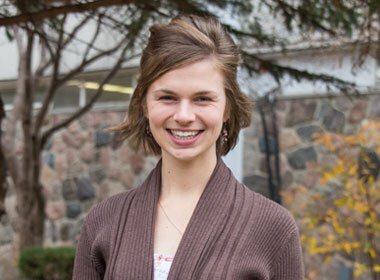 They are preparing future missionaries through apprenticeships that apply theological and technical understanding to engagement in cross-cultural ministry.  Jeremy and Adrienne both grew up in Rural Manitoba – Adrienne in Killarney, and Jeremy in Swan River. 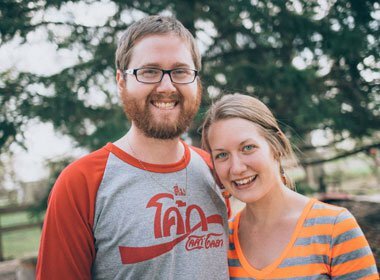 They both attended and graduated from Steinbach Bible College, with degrees in Youth Ministry and Global Missions. This is where they met, and then were married in 2013. Since then, they have been doing camp ministry as well as serving in Thailand and Myanmar with MB Mission’s TREK program. They both are passionate about worship, youth, and sharing the gospel with the least reached. Please Pray that the Holy Spirit would continue to transform hearts of individuals and communities in Thailand and Myanmar! Pray that our team would be united in vision and purpose and dependent on Jesus. Pray that we would daily walk in step with the Spirit, loving each person that God puts in our path! Pray that God would empower us to learn the language(s), and taht he would give us discipline!